Permanent Revolution was Leon Trotsky’s belief for the future of world communism. 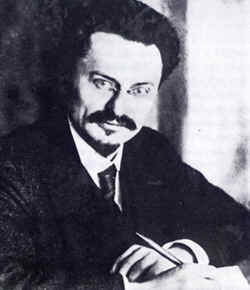 Permanent Revolution, as a belief, was also to bring Trotsky into direct conflict with Joseph Stalin after the death of Lenin in January 1924. The closest Trotsky got to seeing a revolution of any importance abroad was the doomed attempt by theSpartacists to take over Weimar Germany after World War One.